While McCartney and The Weeknd come in at Nos. 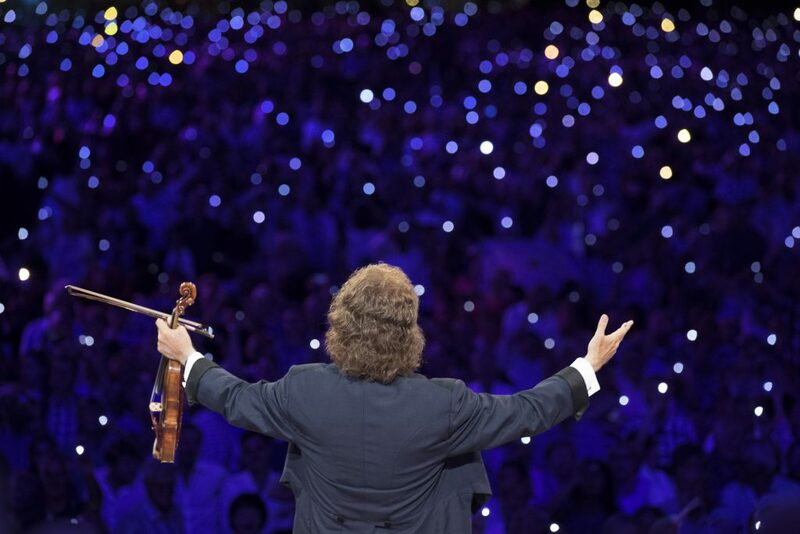 2 and 3 on the Hot Tours recap, Dutch conductor and orchestra leader Andre Rieu tops the tally. Rieu reported $11.3 million in grosses reported from the final 17 events on his 2015 world tour that kicked off on Jan. 9 in Frankfurt and wrapped on Dec. 23 in London. Rieu and his Johann Strauss Orchestra performed in 56 cities in both Europe and Latin America during the year. The tour’s overall gross topped $41.4 million with 529,153 tickets sold at 79 performances. Rieu finished at No. 17 on 2015’s year-end Top Tours ranking.